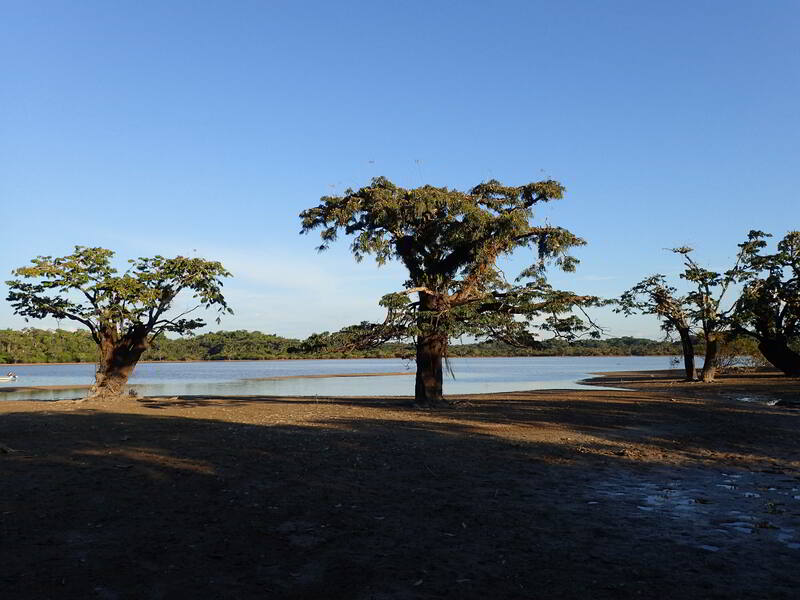 Cuyabeno Faunistic Reserve is located right on the equator, making it one of the very few parks in the world for which this is the case. 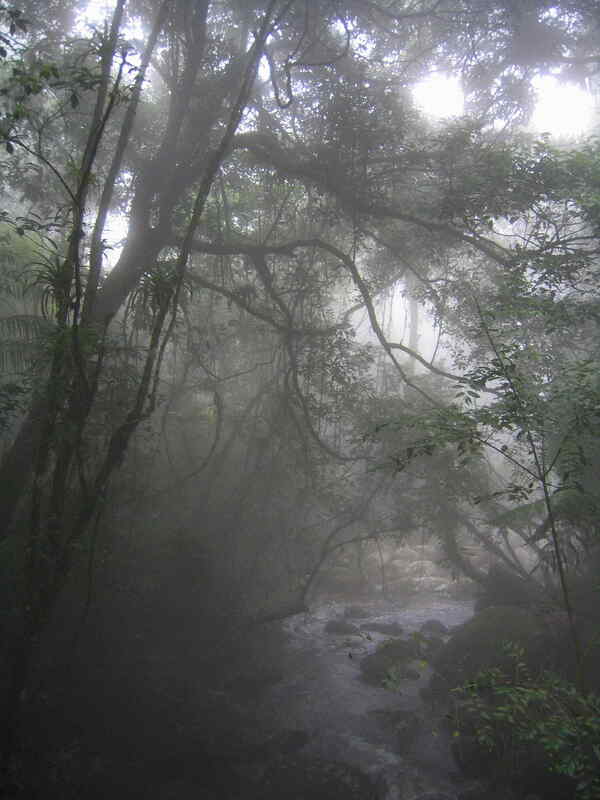 Narrow rivers and creeks in the Cuyabeno Faunistic Reserve facilitate better fauna visibility. 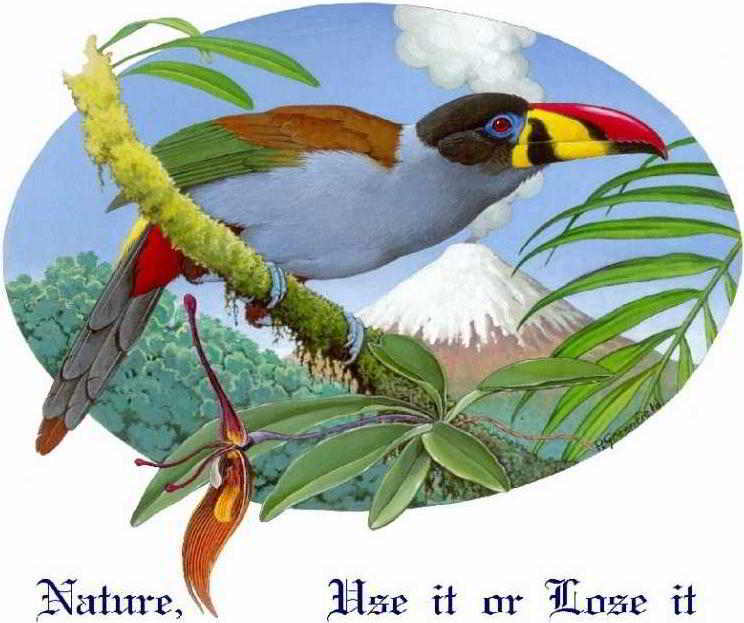 In fact, wildlife is hard to distinguish in the rainforest. 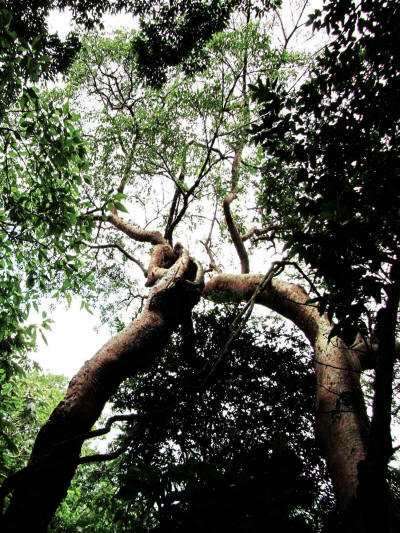 Many animals move about in the tree crowns, which in the tropical forest are about 35 meters above the ground. 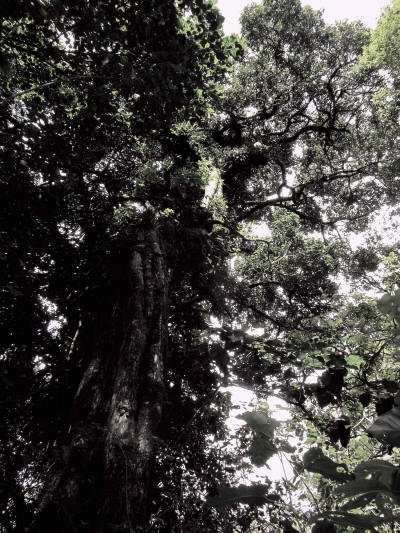 Observing nature from the forest floor, poses an extra challenge, as the leaves and animals appear almost black against the bright tropical sky. From the water, however, things look quite differently. The sunlight shines onto the shores through the openings in the canopies, and many birds, mammals and flowers become clearly visible. Wildlife visibility is best along narrow rivers and creeks. 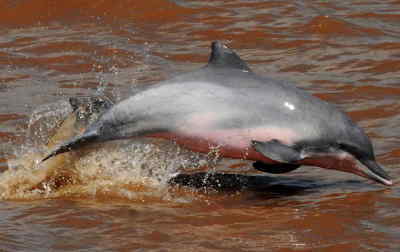 Particularly in the Amazon region, the larger rivers are so wide, that they appear large lakes and as a result, there too, distinguish wildlife is difficult. 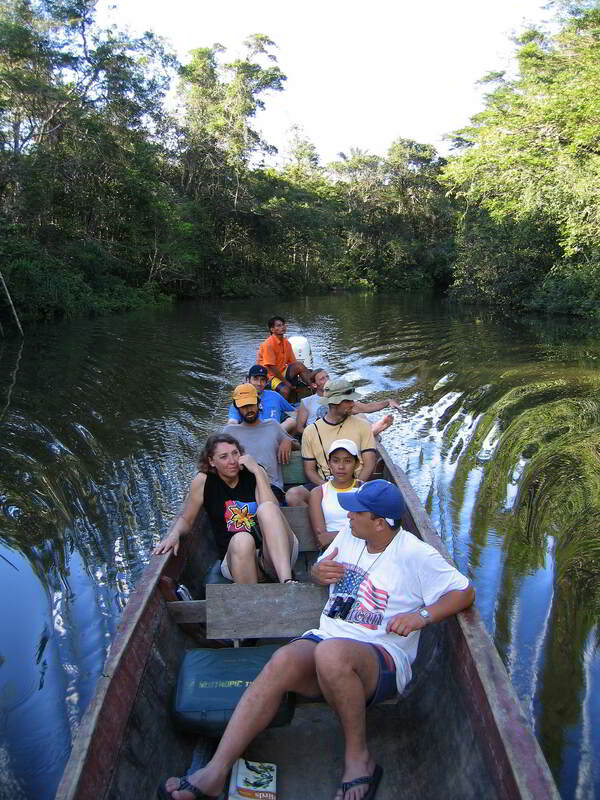 Therefore, exploring the Amazon rainforest from the water is much easier. On narrow rivers you feel surrounded by the forest, while the water opens the canopy enough for the light to illuminate lower trees and shrubs along the shores. 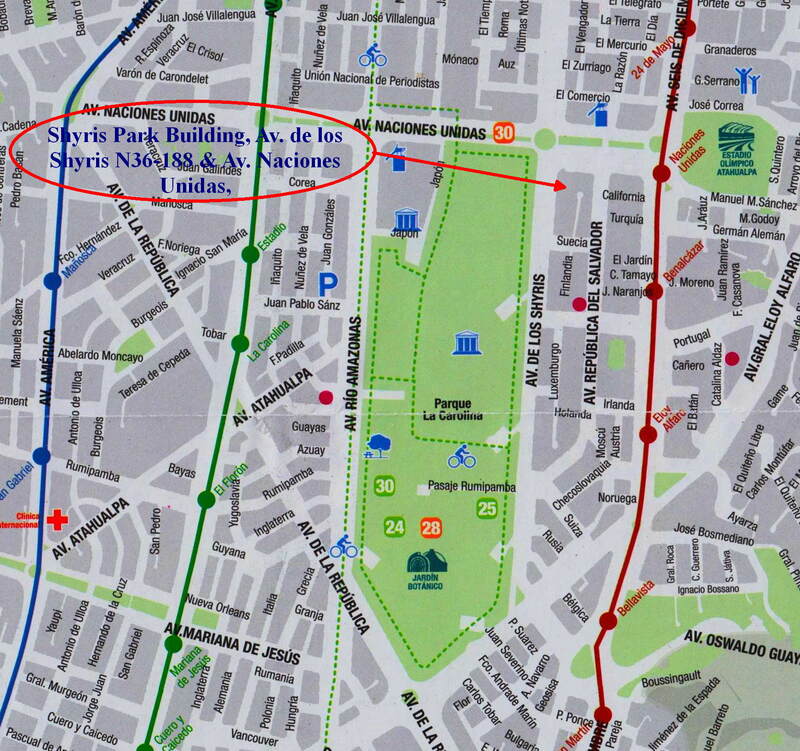 This facilitates the observation of birds, flowers and mammals. 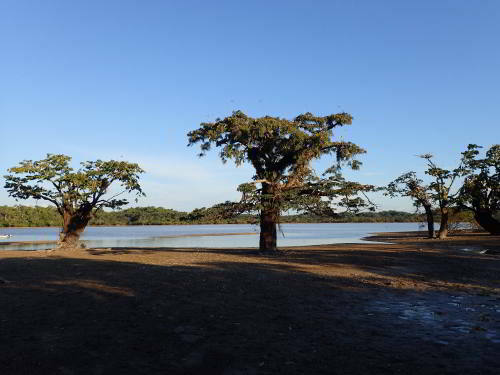 Cuyabeno Fauna Reserve is a flat swamp area, a condition that is rather rare so close to the Andes foothills. 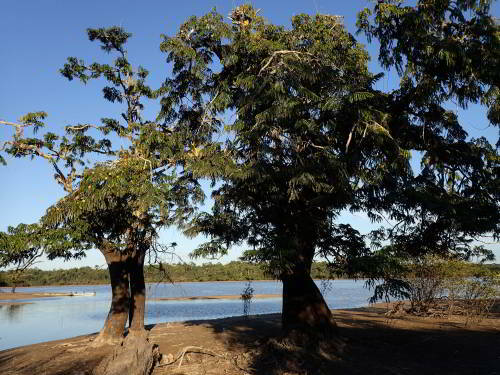 No other protected area on the Amazon side of the Andes countries has so many lakes and navigable creeks as Cuyabeno and which may be visited at such a moderate costs. 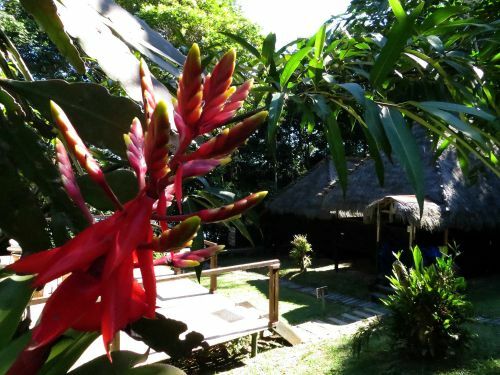 Check prices for our Amazon Jungle Lodge. 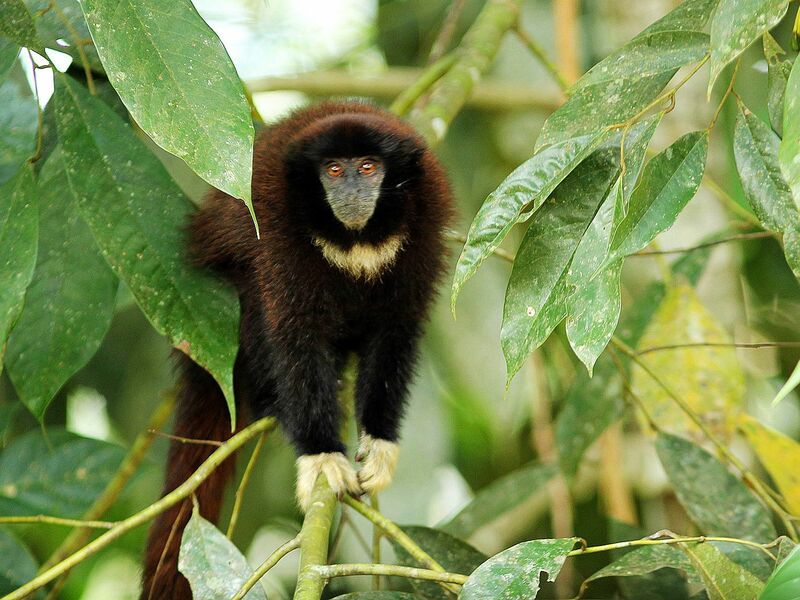 Wildlife viewing in the rainforest is difficult. Birdwatching from narrow waters is much better with trees along the shores being smaller and the sunlight penetrating down to the river banks. 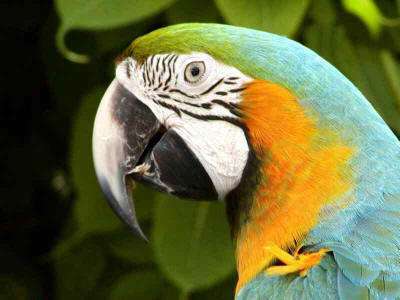 Birds and other wildlife are unmatched anywhere in the Amazon. An incredible diversity of plants. The tropical jungle is a giant emerald jewel beautified with countless multicolored diamonds. Well over 530 birds species are known for the reserve, many of which displaying bright colors and singing melodious songs, while gorgeous flowers, like orchids and bromeliads, brighten the eternally green rainforest. The Cuyabeno Nature Reserve is almost 450 km or 300 miles long and 150km or 100 miles wide, and covers according to the latest data of the Ministry of Environment show 590.912 hectares, about 2330 square miles or 6,000 square kilometers, most of which being virgin rainforest as you can verify yourself on Google Earth. Protecting most of the watershed of the Cuyabeno River, the reserve also includes a considerable part of the Río Aguarico River. An important lake is Zancudo Cocha, while the Lagarto Cocha Lakes are found along the Peruvian border. Starting at about 300masl in the west, the reserve gradually slopes off to about 200masl in the east, the the humid tropical rainforest benefitting from exuberant rainfall throughout most of the year. Birds are the jewels of the tropical jungle and with a bird list of up to 540+ species, Cuyabeno is rising to one of the world's hot spots for birding. The 160 mammal species include 2 species of dolphins, Amazon Manatees, 10 species of monkeys and a great variety of bats and rodents. The latter vary in size from the pig-sized Capybaras to mice. Hoofed animals include lowland tapirs, 2 kinds of peccaries and a few of deer species. Insect eaters and predators are represented by Sloths, Ant Eaters and felines, such as Mountain Lions and Jaguars. It goes without saying, that when birdwatching, we also look for other animals. 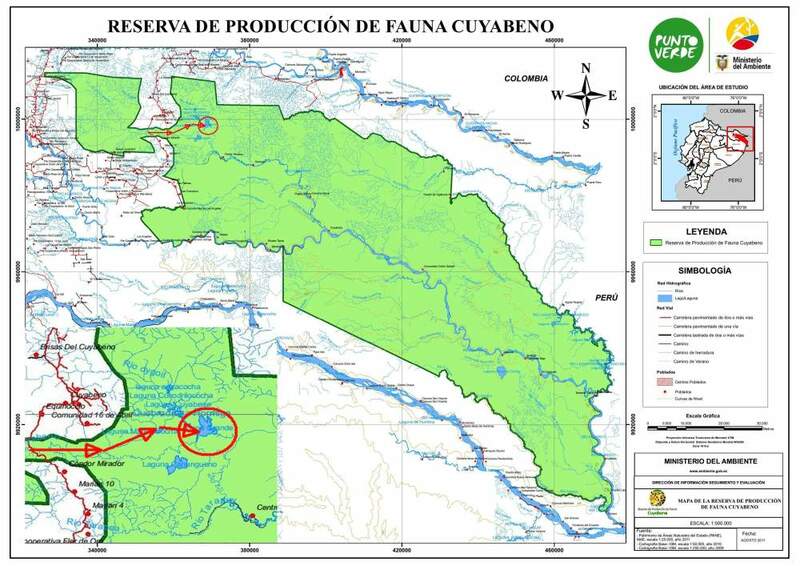 When the UN national parks team selected the protected areas in 1975, Cuyabeno was renowned for its huge Boas (terrestrial snakes that may grow as long as 4m), Anacondas (amphibious snakes usually growing to six m and occasionally as long as nine meters). Today large anacondas are still seen frequently, often, with a typical swelling from a rodent or even a peccary. Some species of water turtles may grow larger than 0.5 a meter, whereas on land, land tortoises may grow as long as a meter. Smaller reptiles include many species of snakes and lizards, iguanas and geckos. Amphibians are everwhere, but usually hard to find. The variety tropical fishes of the Cuyabeno Faunistic Reserve is enormous and includes the notorious piranhas, large catfish, electrical eels and numerous colorful small species of tropical "aquarium" fishes. 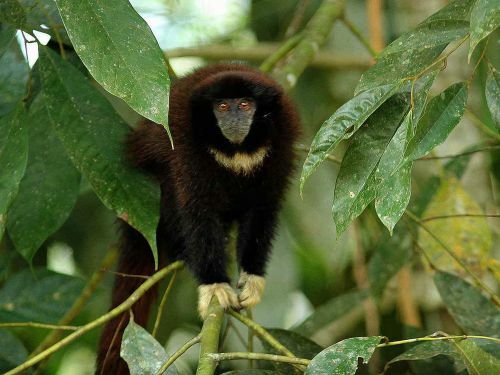 10 monkey species are living in the Cuyabeno Faunistic Reserve, of which the Black Mantled Tamarin is a regular visitor at the Amazon Rainforest Lodge, Cuyabeno Lodge. 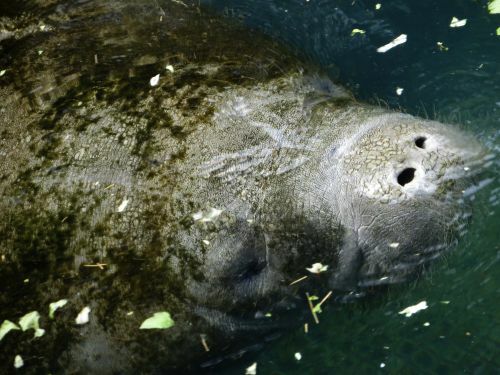 The mega fauna that frequents the Cuyabeno Faunistic Reserve include the Amazon Manatee, 2 species of fresh water Dolphins and both tropical Otters. 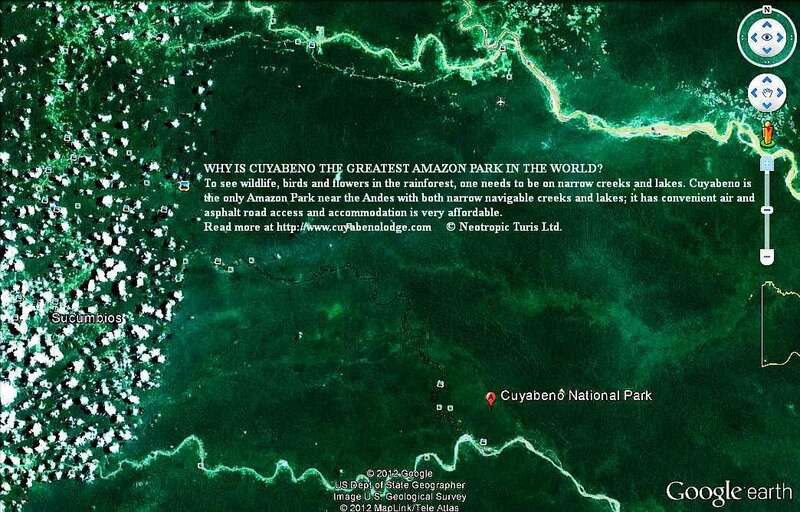 Tripadvisor nominated the Cuyabeno Lodge the best place to stay in Cuyabeno with great programs: Amazon visits. The guides of our Cuyabeno Lodge, are widely known for their knowledge about birds as well as other Amazon Jungle Animals and Amazon Rainforest Plants.